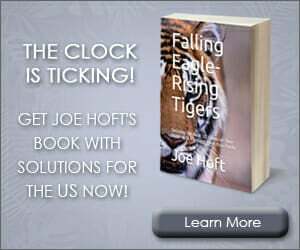 ST. LOUIS POLICE OFFICER JASON STOCKLEY FOUND — NOT GUILTY! 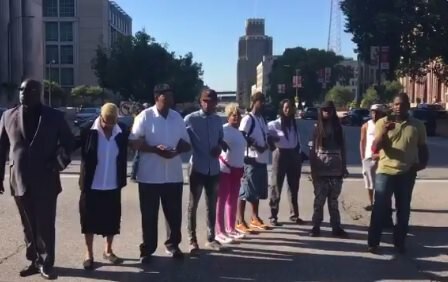 ** Local St. Louis protesters called for “mass disruption” if former police officer Stockley was acquitted. 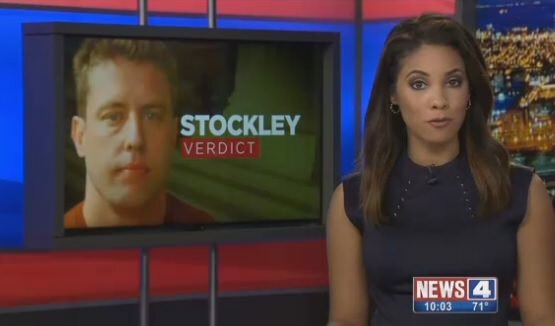 Former St. Louis Police Officer Jason Stockley was charged with first-degree murder in the death of Anthony Smith, who was shot and killed following a police chase in 2011. Officer Stockley was accused of planting a gun in Smith’s car after the shooting. Stockley testified in August in the murder trial. Angry protesters shut down Market and Tucker Boulevard in downtown St. Louis this past hour. People gathered in Poelker Park, downtown #STL. The angry protesters shut down Market and Tucker intersection. UPDATE— The protesters are moving to shut down Interstate 64 in downtown St. Louis.